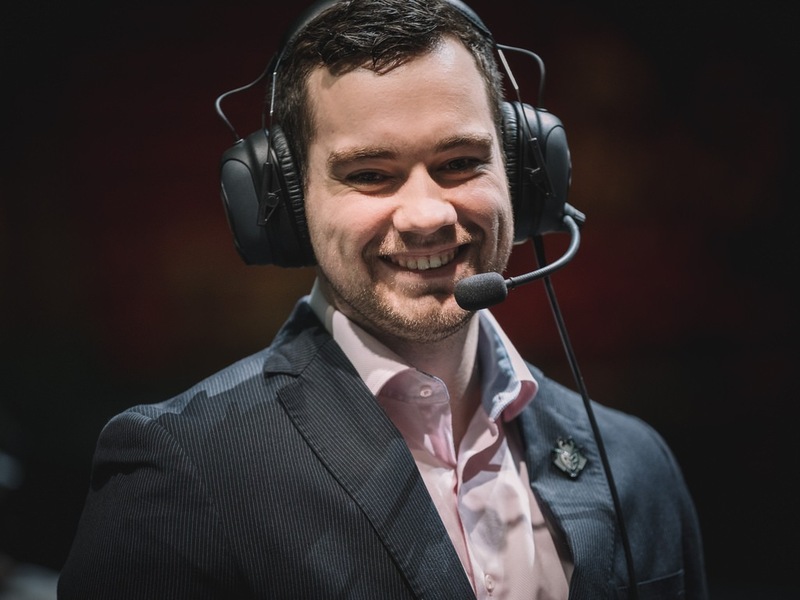 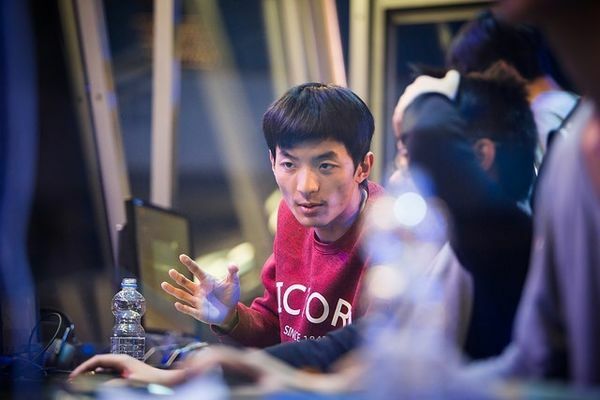 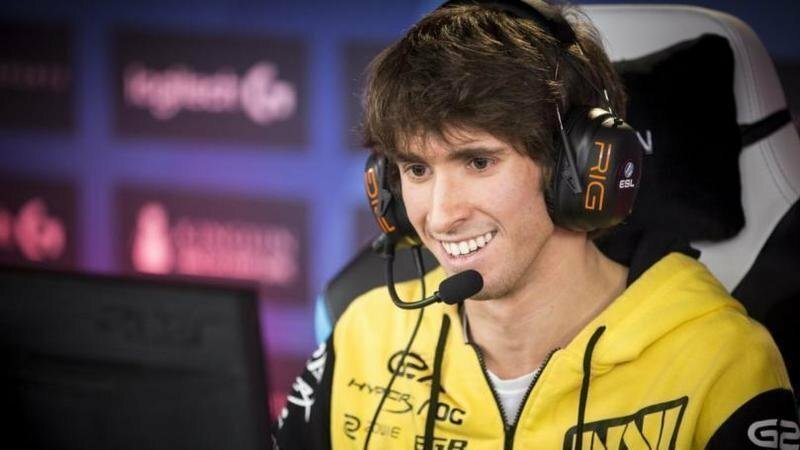 Fnatic add Youngbuck as their Headcoach for 2019 in League of Legends. 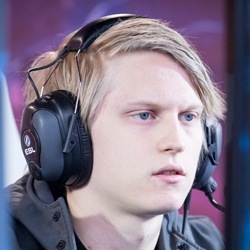 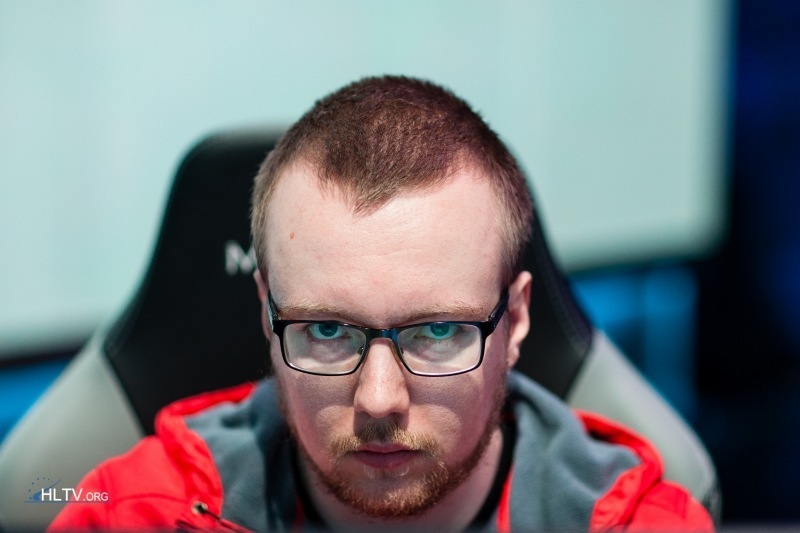 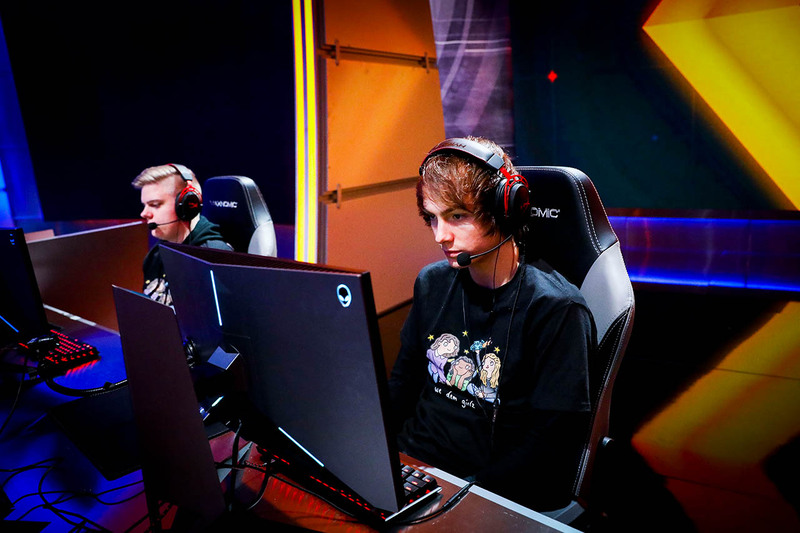 Pajkatt leaves Team OG after just two months on the roster. 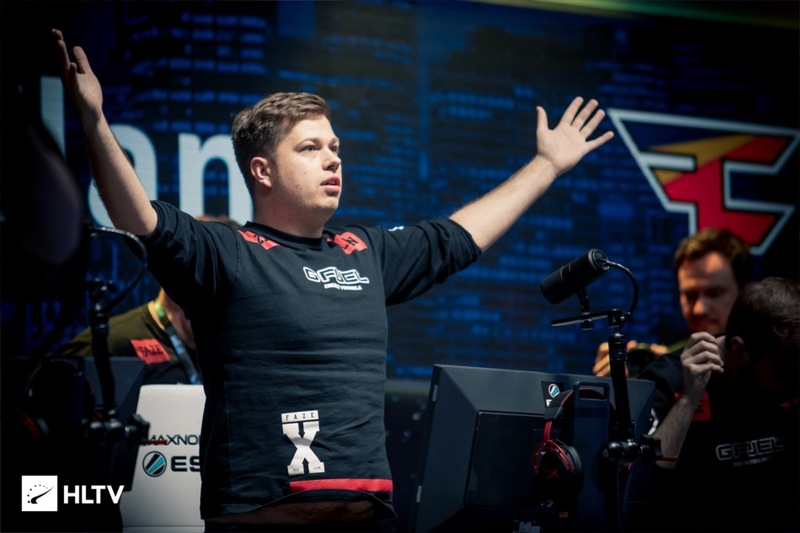 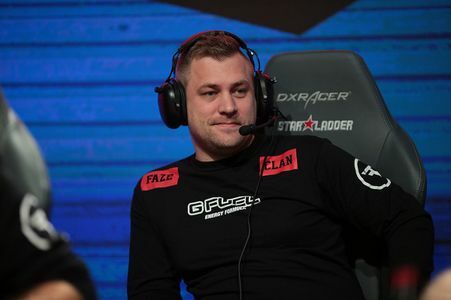 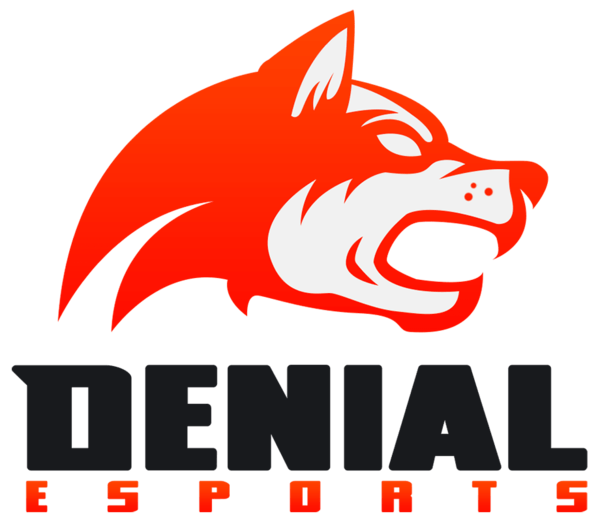 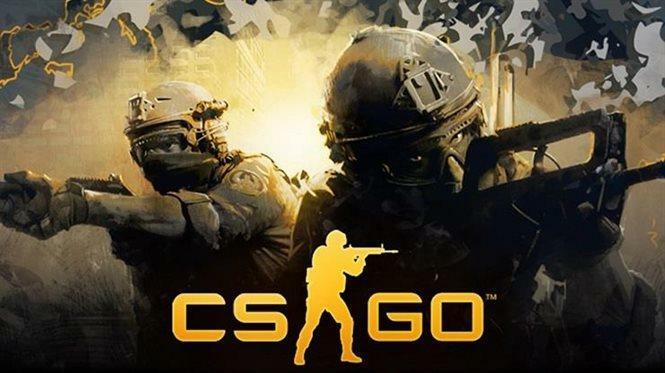 Karrigan joins Team Envy on loan for the upcoming Americas Minor.